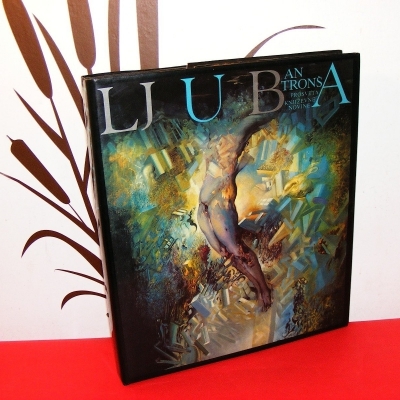 Physical description: 273 pages : illustrations (some color) ; 33 cm. Notes: Translated from the French by I. Mark Paris. Illustrated endpapers. Summary: Ljuba Popvic’s bizarre, disturbing paintings have gained him recognition as one of the most exciting artists on the contemporary scene. 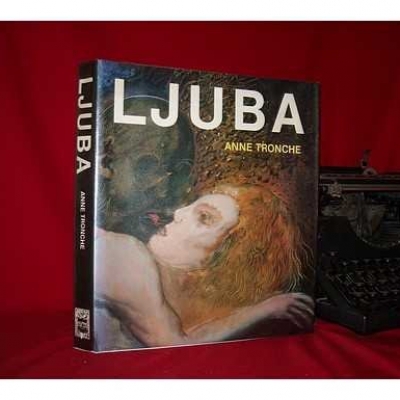 Ann Tronche’s insightful text traces Ljuba’s development form his early years in Yugoslavia to his success in Paris, paying special attention to his psychological and artistic growth. 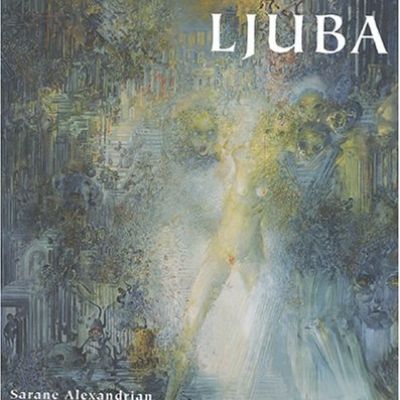 Her trenchant analysis of Ljuba’s works, which she illuminates with quotes from the artist’s journals, provide the reader with a key to Ljuba’s labyrinthine universe. 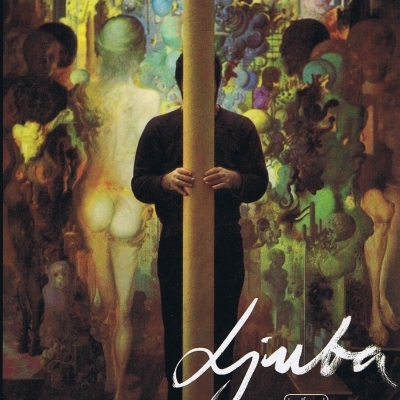 Subject: Ljuba, artist. Art, contemporary. Genre: Illustrated, text, biography.